Prints bigger than 8”x12” will be mounted and framed in-house. Quantity discount will be applied to all our frame and canvas prints. 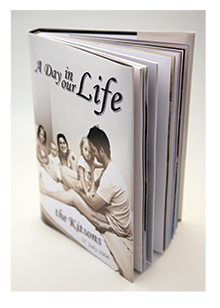 ‘A Day in Your Life’ is a new photographic package from FX Photography documenting your life style presented in a beautifully designed contemporary album, similar to a story book. 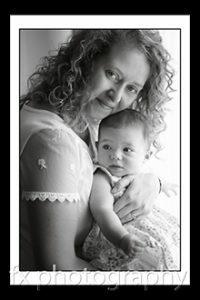 Up to 10 hours of photo shoot with your family. Call to find out more. 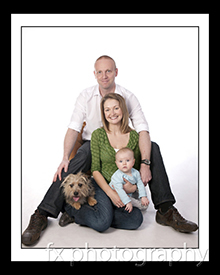 Available from only from £75 to be used for any portrait photography packages.